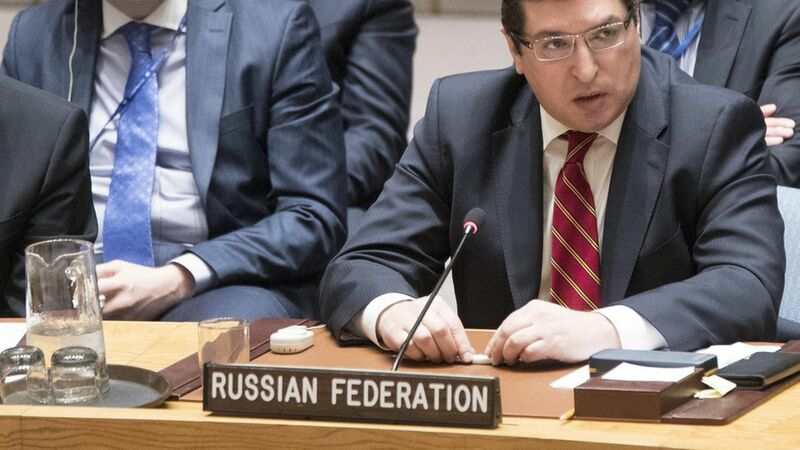 Russia used its veto power at the UN Security Council Wednesday to block a draft resolution demanding that the Syrian government cooperate with a probe into the April 4 chemical weapons attack. This is the eighth time Russia has blocked action against Syria at the Security Council, per AFP. Russia indicated yesterday it would sign off on the probe, which would have granted UN investigators access to details of Syria's military operations and access to its airbases. Now it has backtracked. Assad's future: This may dampen the prospect of prosecuting Assad for war crimes (the Security Council must approve such a prosecution) and strengthens the White House's claim that Russia is covering for Assad.